It’s been a rough time in the U.S. Some really strange and horrible things have happened in the past week or so. Let’s try to do something a bit differently. The haiku is a form of poetry that seems to lend itself easily to nature. 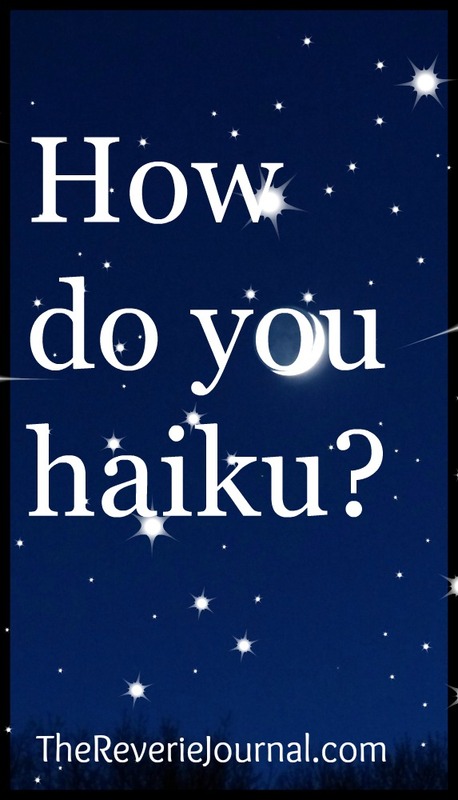 This week’s challenge, write a haiku. Write about some aspect of nature. Check out what each is doing and share! Let’s build this community. All links will be added to this year’s digest. Last week, we chatted about writing about our families, whether to avoid it or not. It brought out a couple interesting poems. Head over and check it out. Have fun and share this post! From the sun, Still smells like you.